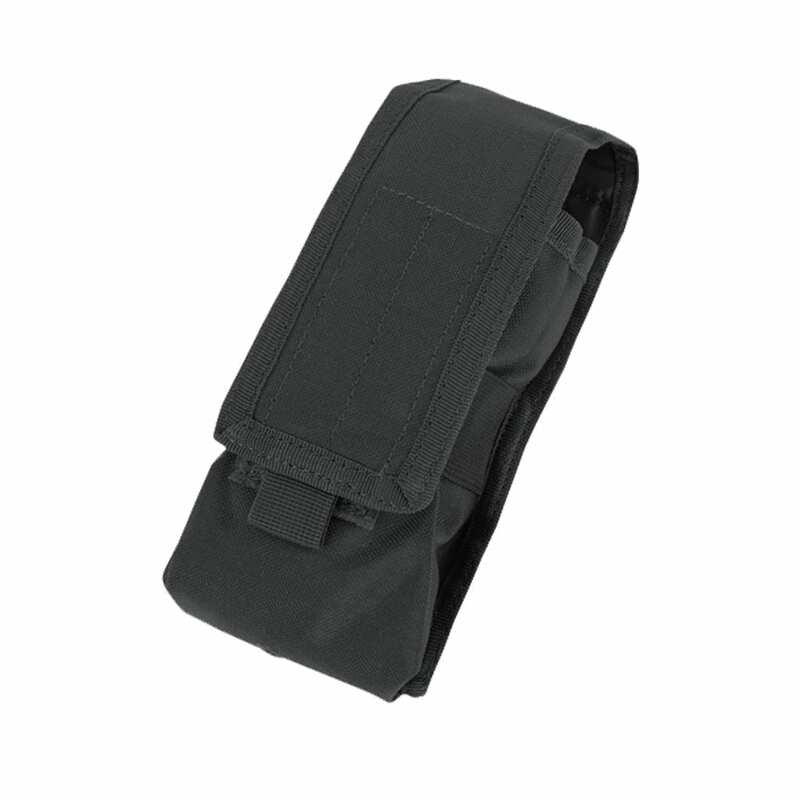 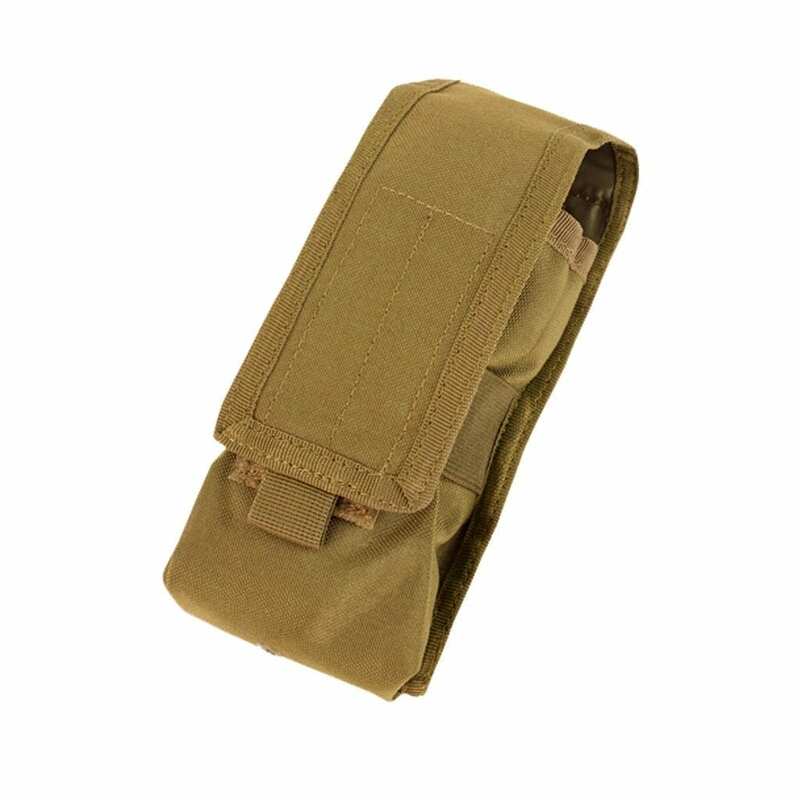 The Condor Radio Pouch holds tactical radios, with space for antenna, ear bud and/or microphone. 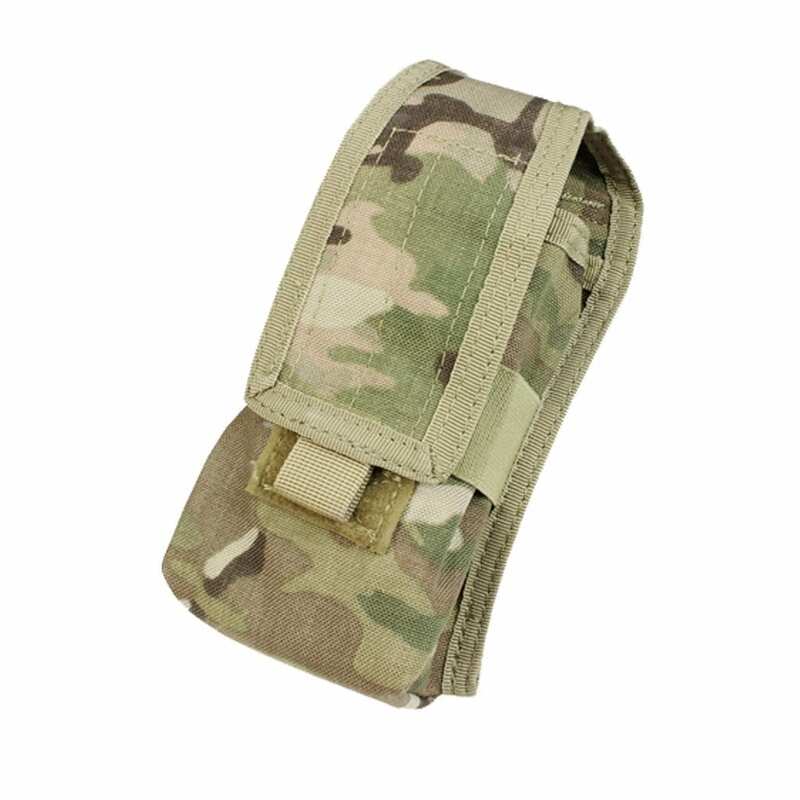 – Elastic band and hook and loop flap to secure gear. 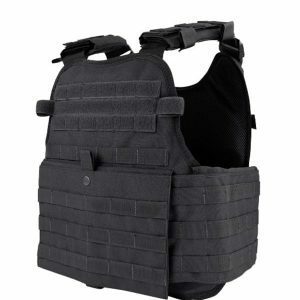 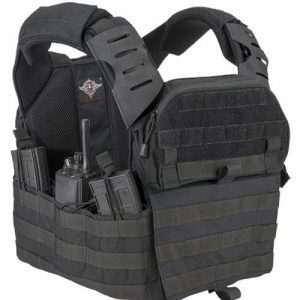 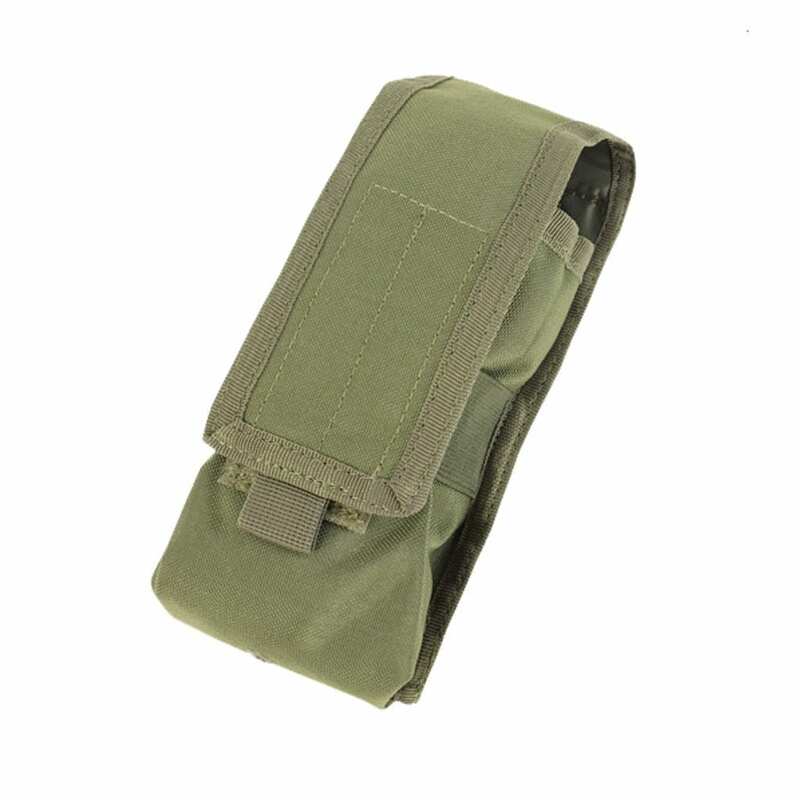 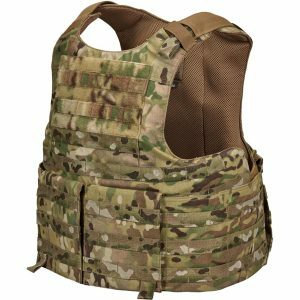 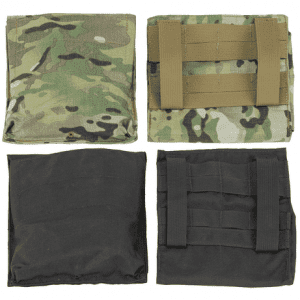 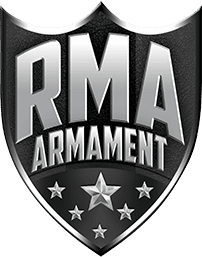 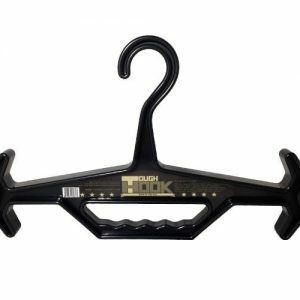 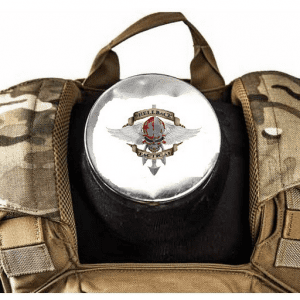 – Two straps on back for attaching to MOLLE.